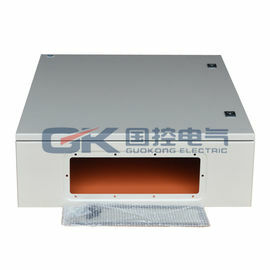 Electric box: small power distribution box, including power switch and safety device inside. Control box: small control distribution box, which contains power switch / safety device / relay (or contactor), which can be used for specified control of equipment, such as motor. 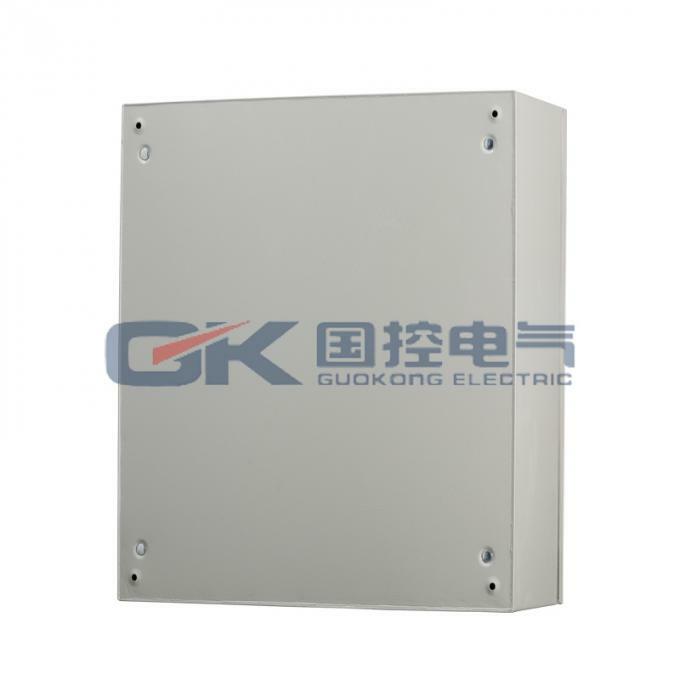 Distribution cabinet: the actual distribution box is large, which can provide larger power or more channels of power output. Control cabinet: the actual control box is large, which can provide larger power or more channels of control output, and can also achieve more complex control.